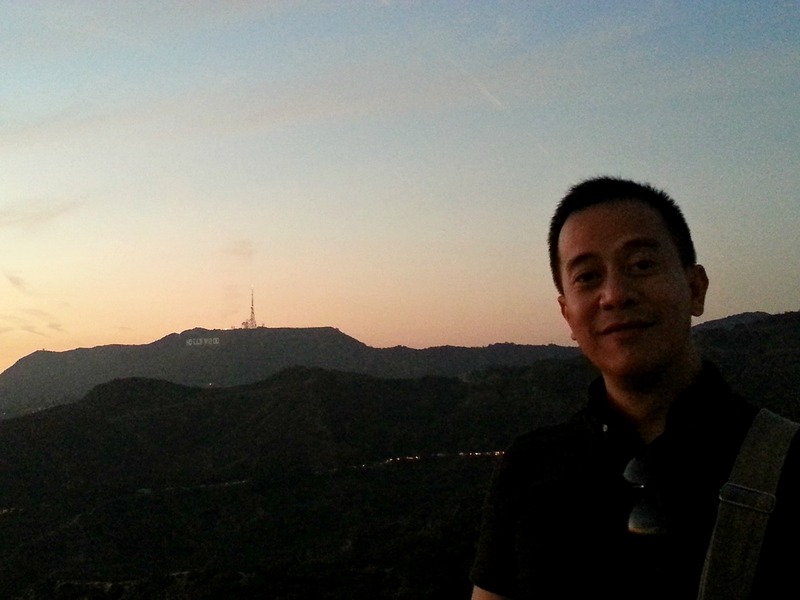 I guess a first time tourist in Los Angeles would only consider his visit complete if he has the most sought-after photo of the world famous Hollywood Sign as his background. 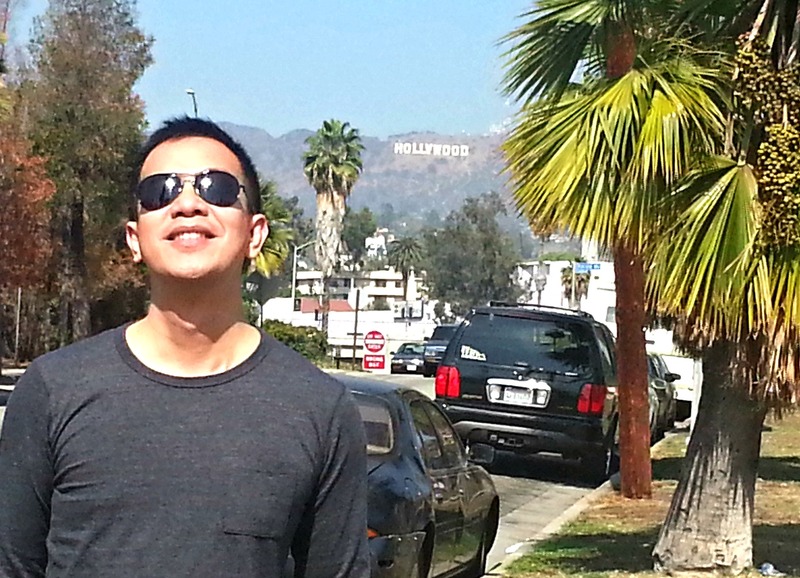 When in L.A., I believe there is no more desired photo than that! I and my super friends stayed in Los Angeles for more than a week. We actually stayed in an apartment along Bronson Avenue (booked via AirBnB) in which there is a good sight of the Sign. Every day when we would get out of the apartment to proceed to our agreed sightseeing expedition, super friend Denton, our appointed driver (because he’s the only one who got the license among us), would point out especially to me – being the L.A. first timer – that the Sign is incredibly visible. He always suggests that I might as well take the opportunity to take the coveted photo while it’s near and massive. His loving wife Karen however raised that a good site where I can be taken of a good souvenir photo with the Sign as my background would be at the Griffith Observatory located atop a mountain. She expressed that it’s known to be one of the best sites for the-Sign-photo-opp and that we would have one afternoon to do the Griffith Observatory. The day we decided to go to the Griffith Observatory was also our “cultural day”, the day of our visit to the J. Paul Getty Museum. The Getty was actually quite a far ride from our place of stay and touring even a portion of the vast museum campus took us some time. That is why when we were driving up the mountain leading to the Griffith Observatory the sun is already starting to bid goodbye for the day. 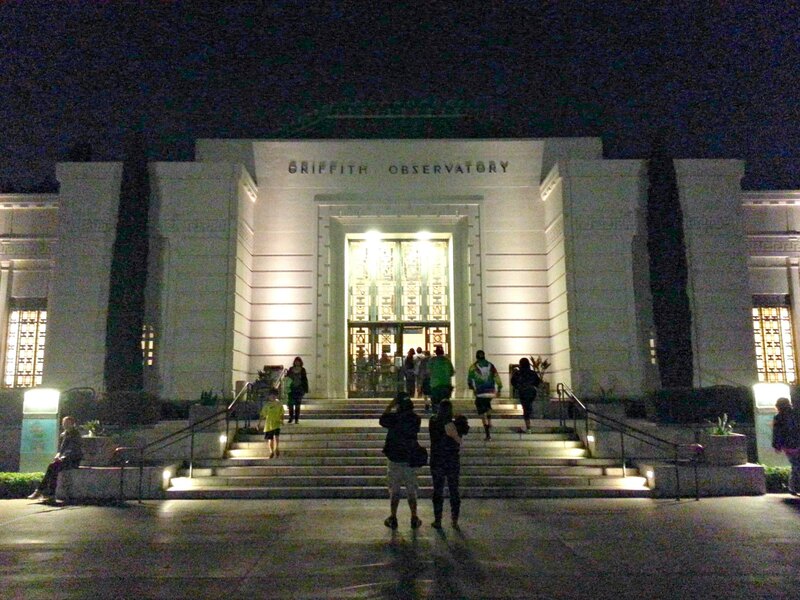 What is so wicked that day is that there were a lot of (most probably) tourists driving up to the Griffith Observatory. That is when we realized that I might not be able to get my photo taken with the Sign because it’s super traffic and it’s starting to get dark. What added to the devious circumstance is that security officers on the road are diverting motorists so as not to enter and proceed to the parkland of the observatory since parking slots atop are already full. That was the time Denton without delay told us that we might as well alight the car and should rather walk up fast the road going to the observatory so that I can be taken with the photo while the sun is still up. 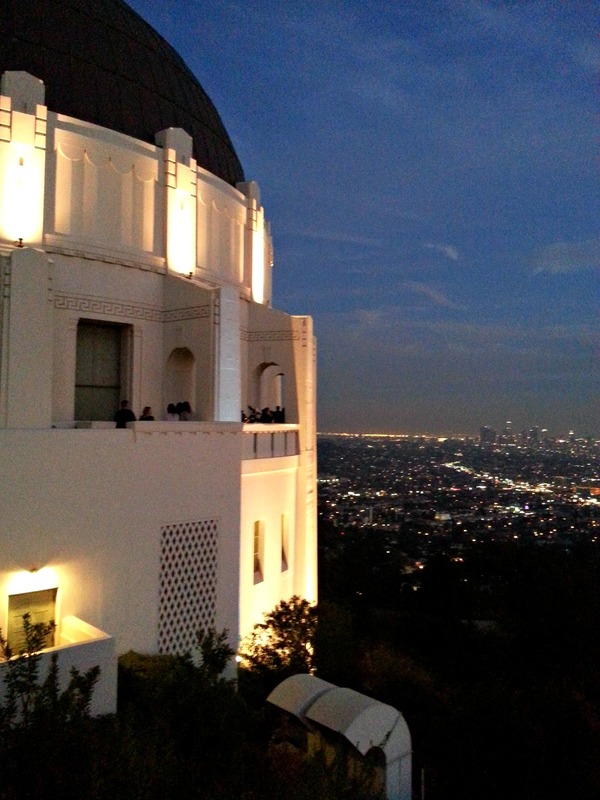 Though it was rather cold, that was the moment that I, Karen and Joesel rushed ourselves up on our feet to the Observatory. Going up the road felt like we were in a race chasing for an available beaming sunlight on top of Mount Hollywood.